Like any GP career choice, there are many advantages and disadvantages in becoming a partner. In this article, Dr Mahibur Rahman outlines some of the key pros and cons of this option. As a partner, you are responsible for running your own business, and as such have a large degree of control in how the practice is run. You can (in conjunction with the other partners if there are any) decide who to hire, which new services you wish to offer and have a say in how things are organised and run day to day. This can be very satisfying, although it can be a burden as well – the buck stops with you. 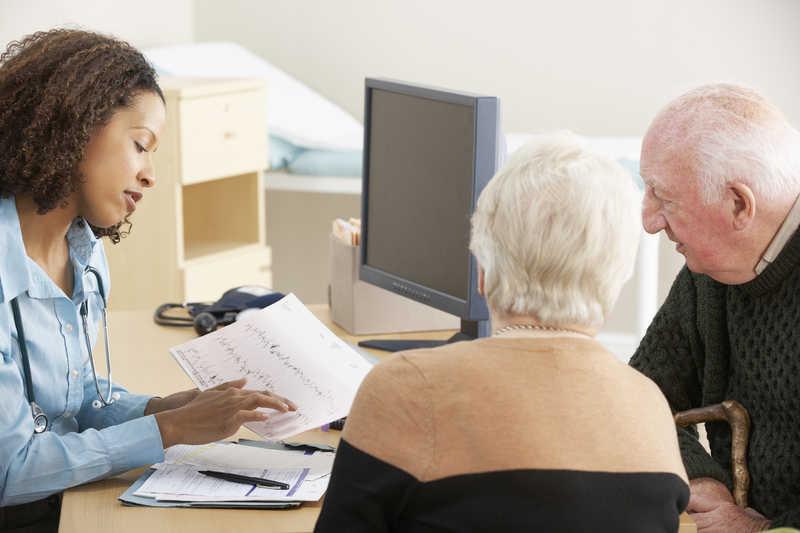 GP partners can be well paid to reflect the extra responsibility. The latest figures available from tax records showed average income for a full time GP partner in the UK was £101,500, although there is a significant difference in different regions and according to contract type. These figures include both PMS and GMS, and dispensing doctors – on average, partners in a PMS practice earn about £10k a year more than GMS, and those in a dispensing practice about £14k a year more than non-dispensing. Most partnerships are long term commitments, with many being “a job for life”. Being established in one practice for a long time allows you to shape the identity of the practice, to help develop the practice team, and to have continuity of care with patients. It can also make it much easier to plan family commitments, schooling and property purchasing. Becoming a partner means making a large commitment – both in terms of amount of time per week (partners often work 10-15 hours per week more than a salaried GP), expected length of time with the practice and often also financially. Where the building is owned by the partnership, buying in can cost hundreds of thousands of pounds. This can be a daunting prospect, especially in the current climate where there is no guarantee of a decent return on the property part of the investment. This can also make it much more difficult to leave the partnership or move away if your circumstances change. In most partnerships there will be a time period to build up new partners to full parity. A few partnerships will offer full parity straight after a short mutual evaluation period, but there are still partnerships with a 2 or even 3 year build up to full parity. This is something that you need to look at in detail before committing. As a partner, you will also become an employer, being responsible for the practice team working for you. This can be a cause of stress for many doctors, especially if you have previously only been an employee. The biggest stress occurs when there is a problem – having to dismiss a member of staff, or a dispute within the practice team. Getting to grips with your responsibilities can be a steep learning curve, and your practice manager and the senior partners should be able to help you understand the basics. Something to remember when you take a partnership is that you are running your own business, and are NOT an employee. You have not automatic right to sick pay, holiday pay, study leave, paid maternity leave etc. except whatever is agreed amongst the partners. Each partnership can set their own rules – in some practices for example, short periods of sickness will be deducted from your annual leave entitlement. In some practices, women will be offered a set period of paid maternity leave, while others offer none, with the partner having to fund their own locum to cover them during this period. It is really important that you make sure that you have a partnership agreement and that you understand and agree to it. Partnership disputes and dissolutions can be very stressful and very costly. Partners have personal liability for the business. If a practice cannot recruit doctors and the workload becomes unmanageable, in some cases they may have to give up the contract. In some cases this may mean making all the staff redundant, and giving them redundancy pay. If several partners leave at short notice, it can leave the last one or two with a large amount to payout, and the liability for this is not limited, so in some cases partners have had to use their savings, or even sell their assets to cover all the costs. Partnerships involve a large degree of trust, and it is important that you look at whether you can get along with the other partners as well as things like the income, building, practice team and the way things are run. Being a partner comes with lots of additional responsibility – this can lead to additional rewards and for some the ability to mould a practice over time can be very satisfying. 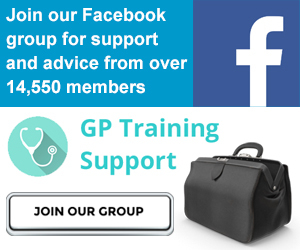 If are an experienced GP partner, or thinking about taking up a partnership soon, please post a comment and share your tips and advice for new GPs.